Our Official YouAteMySteak Food Blog is officially up and ready for you all to enjoy!! We’re going to keep this first post short and sweet so that we can go more in depth in our next hundreds of food posts. 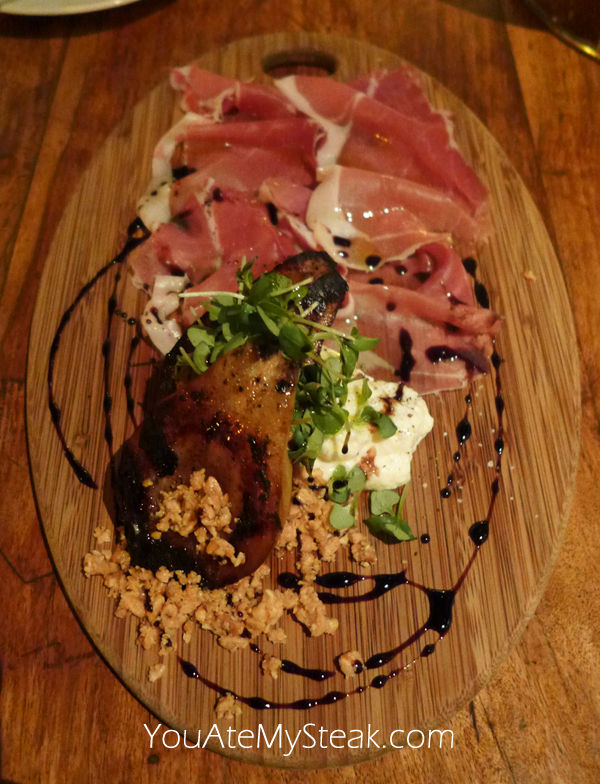 Grilled bartlett pear, prosciutto, burrata, almond crumble, 6yr vincotto. the combinations of flavors in this starter dish are incredible. This dish was so good that we ordered a second round! 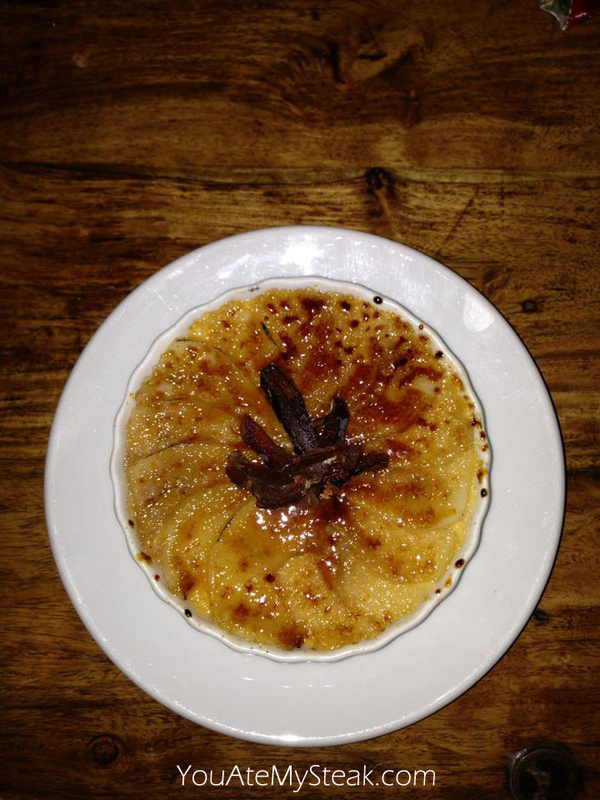 Bartlett Pear, cinnamon sugar puff pastry, medjool dates.